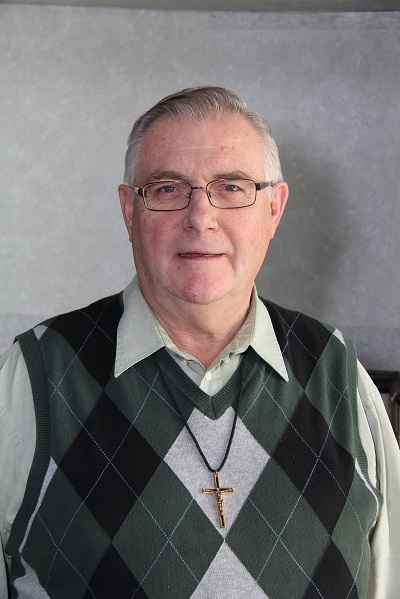 We request ou parishioners to please pray for the repose of the soul of Father John Brioux, OMI, Pastor of St. Paul’s Church in North Vancouver for the past 7 years, who died suddenly on Wednesday. Please keep his family and the Oblate community in your prayers too. Father Brioux was formerly Pastor of St. Augustine’s Parish for eleven years. Funeral details to be announced.